A carefully designed street network provides multiple connections to the surrounding area and recognises and reflects the wider street pattern, with new public open spaces improving public access to Edgars Creek. 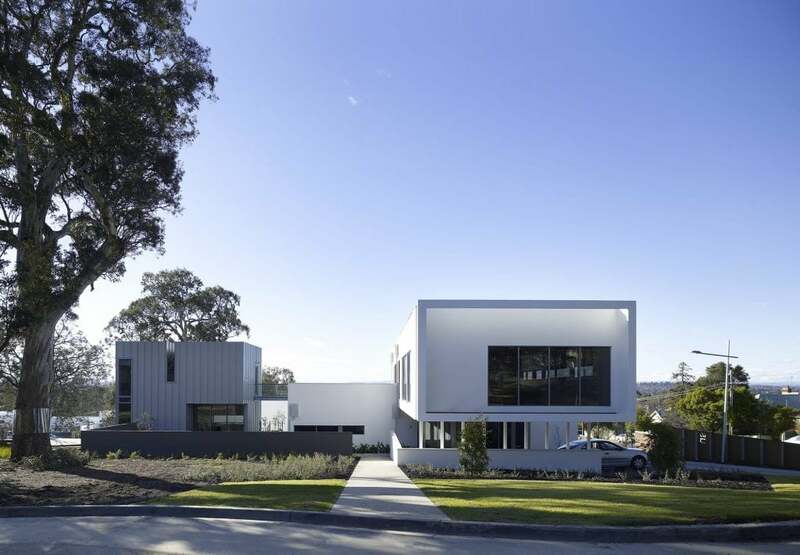 The 20-hectare former factory site has a new life as Coburg Hill, a new residential development nine kilometres from the CBD. It features a mix of townhouses and houses that are home to around 1200 residents. Approximately 400 new dwellings including affordable and accessible houses were master planned along with a new ‘neighbourhood hub’ which will provide community and retail opportunities to support and complement existing shops on Elizabeth Street. A carefully designed street network provides multiple connections to the surrounding area and recognises and reflects the wider street pattern, with new public open spaces improving public access to Edgars Creek. 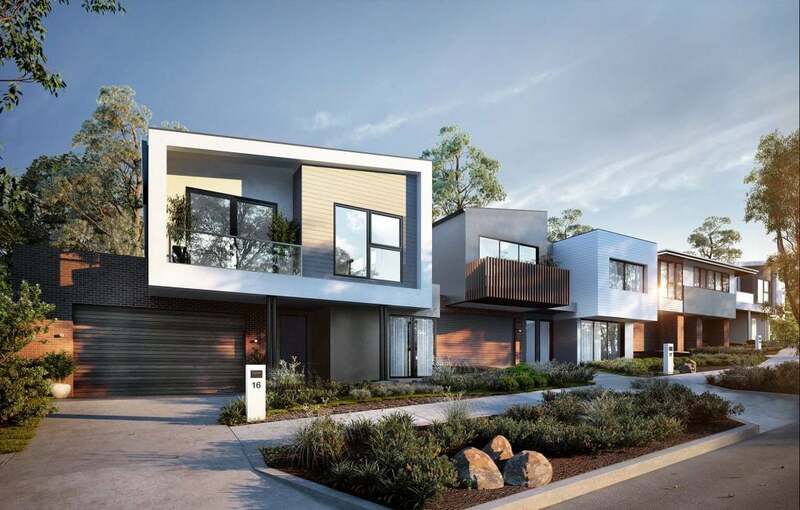 The development plan and housing designs included high quality environmentally sustainable design features including rainwater tanks and other water sensitive urban design details with passive solar design and a high quality cycle and pedestrian network. Special attention was given to ensuring that the land was developed efficiently and sustainably while also ensuring that it ‘fits in’ with the character of the existing neighbourhood, including development plan provisions relating to dwelling yield and to building height and design.